go to link Tramadol 200Mg Online Recipe for making maidenhair fern (capillaire) syrup, sirop capillaire, at home. Tramadol Cheapest click Sirop Capillaire is an infusion of maidenhair fern syrup and orange-flower water, used for flavoring cocktails. As Escoffier did not include a recipe in Guide Culinaire, this is based on others, notably those of Jerry Thomas. 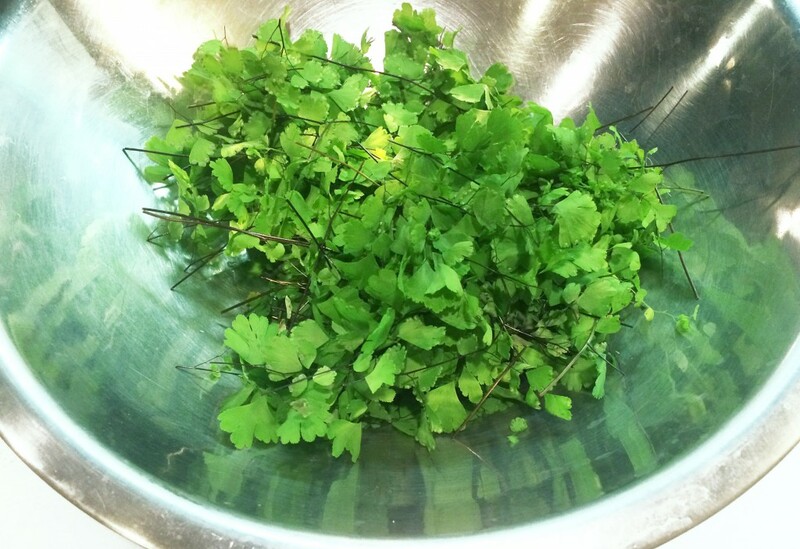 go True capillaire syrup was initially made in the 1700s with maidenhair fern. But over the years, some thought the flavor detracted from their beverages and eventually settled on a sugar syrup simply flavored with orange (curaçao or orange-flower water). 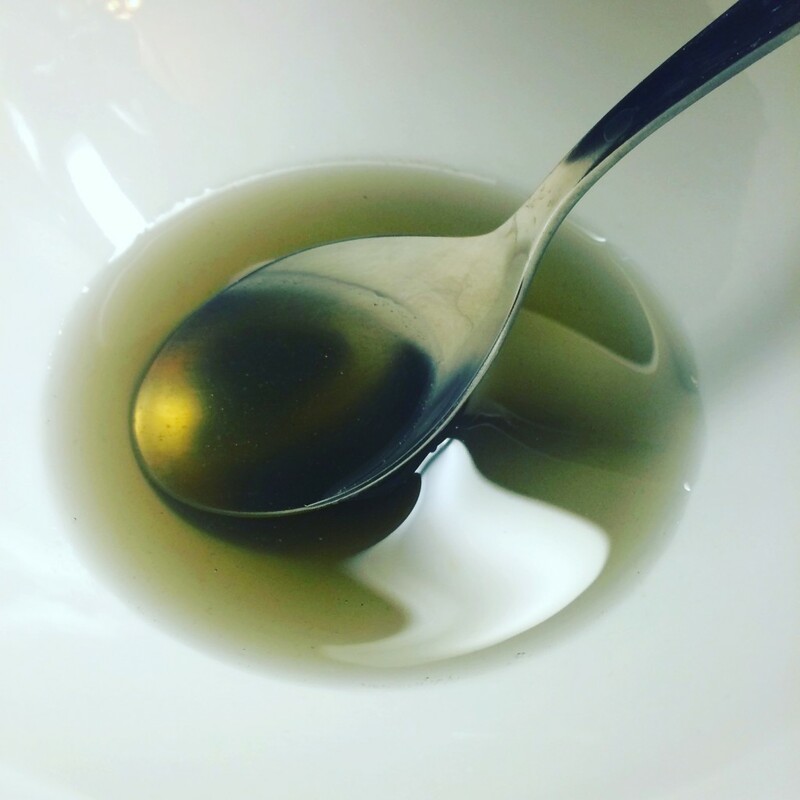 This syrup is used in the recipe for Bavaroise (Escoffier, 4995). Mise en place for sirop capillaire. 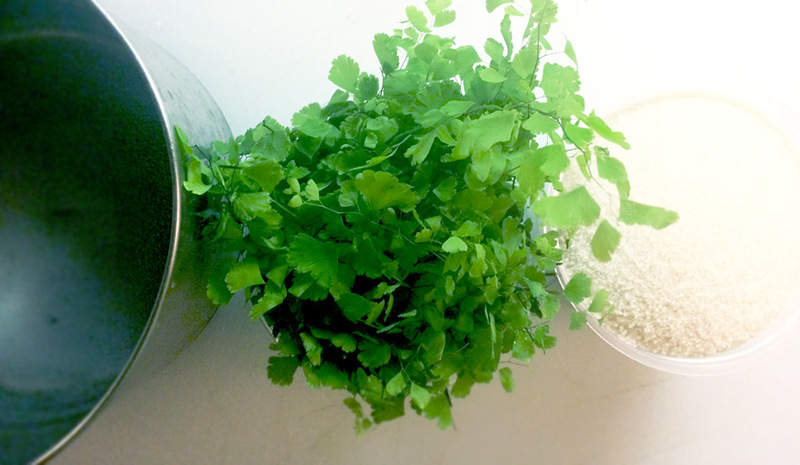 Start with 28 grams of fresh maidenhair fern leaves, adiantum pedatum (add-ee-ANN-tum puh-DAY-tum), rinsed well in cold water. Use organic or culinary-grade if you can find it. The last thing you want to ingest is a delicious, but pesticide-laced, cocktail… Place in a large bowl. 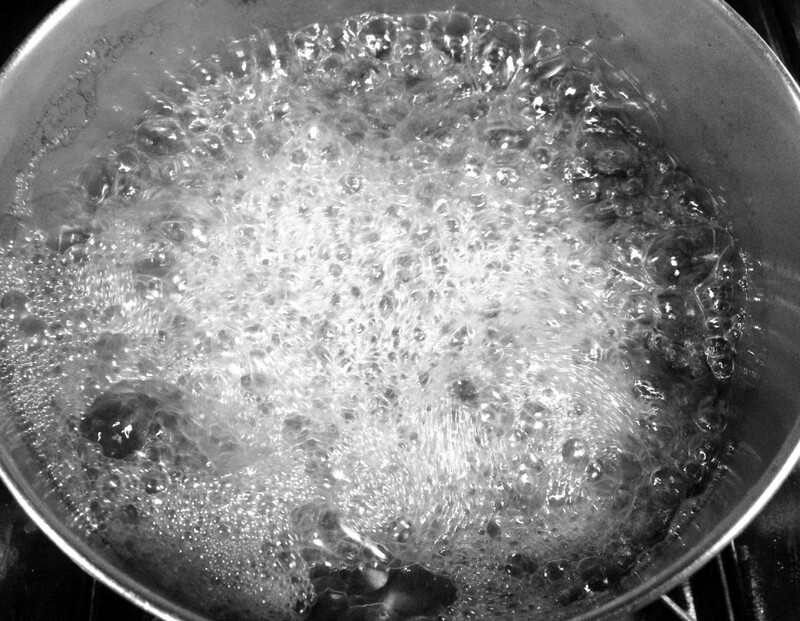 Combine 1000g water with 500g granulated sugar and bring to a boil until the solids are dissolved. Pre-20th century recipes call for loaf-sugar, then clarifying with egg whites. This was to bring out any impurities from the unrefined sugar. With today’s bleached and refined granulated sugars, the clarification step is un-needed. Unless your syrup turns out cloudy.Then you could clarify with egg-whites if you really wanted. Stir in a couple of egg whites, boil, then skim the scum off the top. Strain. 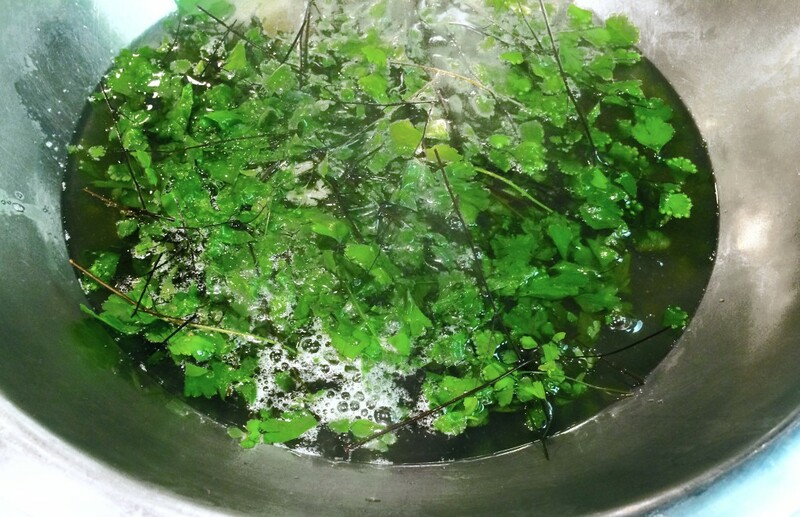 Pour the syrup over the fern leaves and infuse until the syrup cools to room temperature. Strain. Then add 10g (or to taste) of orange-flower water. Strain again through a funnel into a 750mL glass bottle. (I save my Champagne bottles expressly for syrups!) Cap and refrigerate for future use. 1 lb. 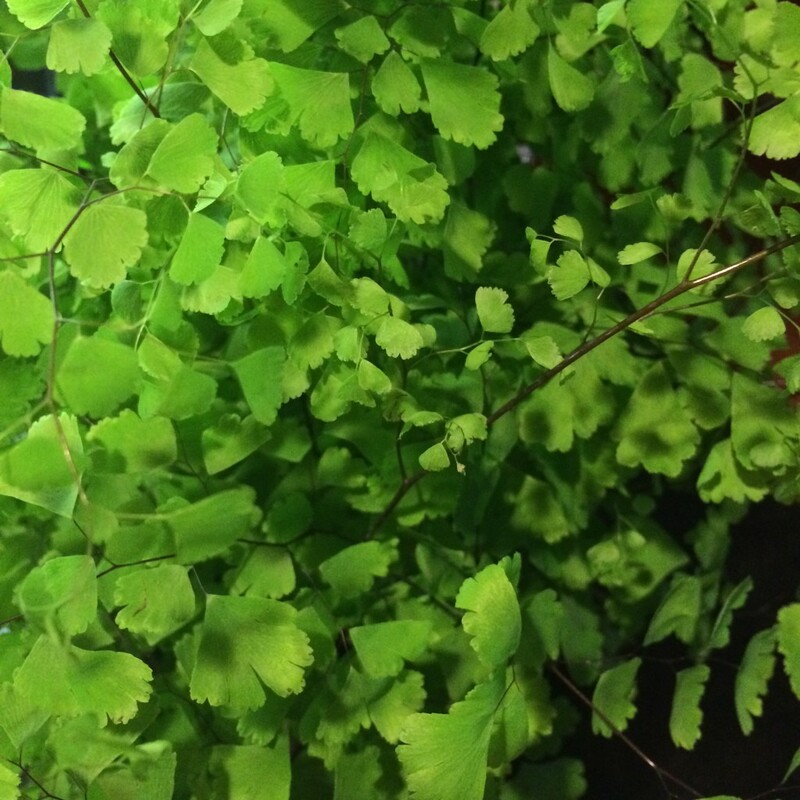 of maidenhair herb. 5 1/2 gallons of boiling water. Macerate till cold; strain without pressing, so as to get 5 gallons; take the whites of 3 eggs beaten to froth, and mix them with the infusion; keep back a quart of the liquid; then dissolve and boil in the above 80 lbs. 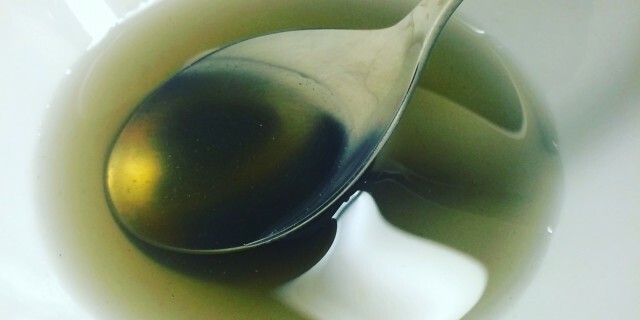 of sugar by a good heat; when the scum rises, put in a little from the quart of cold liquid, and this will make the scum settle; let it raise and settle 3 times; then skim, and when perfectly clear add 1/2 a pint of orange-flower water; then boil once up again and strain. 66. Another recipe for making Capillaire. — To one gallon of water add twenty-eight pounds of loaf-sugar; put both over the fire to simmer; when milk-warm add the whites of four or five eggs, well beaten; as these simmer with the syrup, skim it well; then pour it off, and flavor it with orange flower water or bitter almonds, whichever you prefer. Le Grand d’Aussy. Histoire de la vie privée des François, 1782. Jerry Thomas. How to mix drinks, 1865.